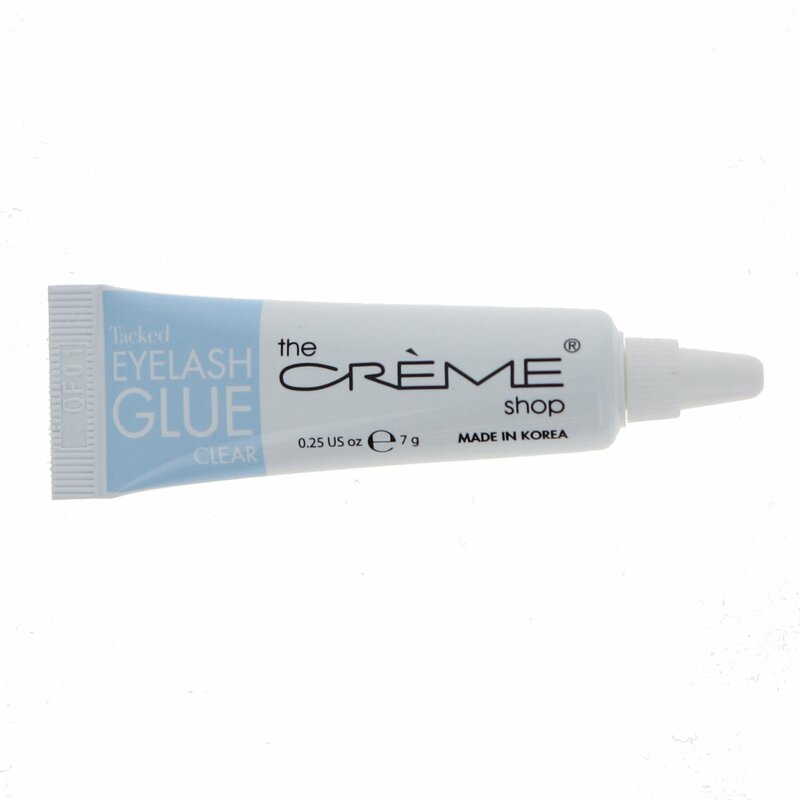 Would you rather have your lashes fly away in the wind or dangle precariously from your lids? How about neither. 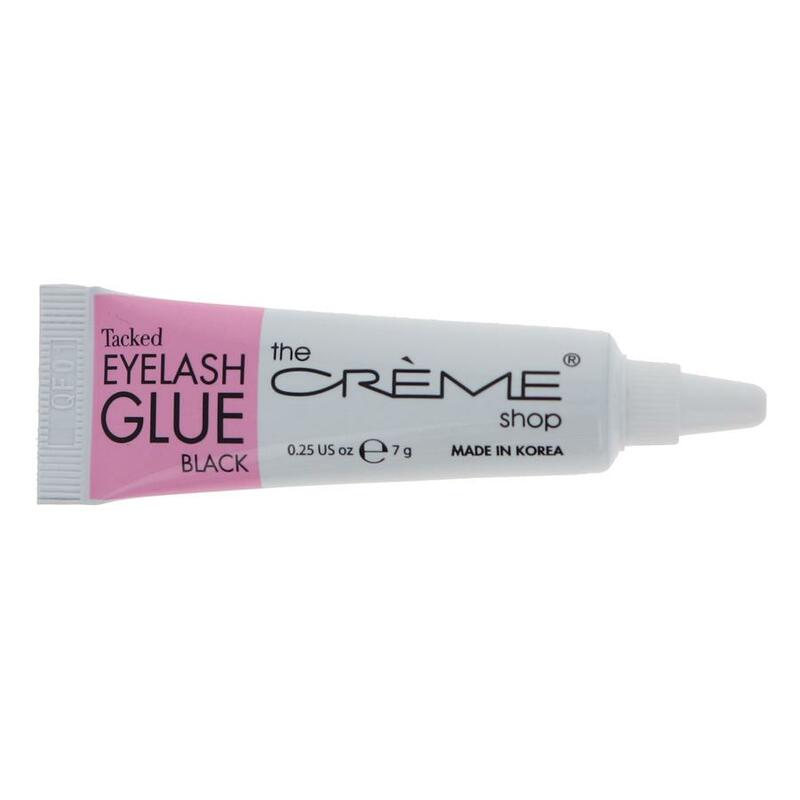 Tacked is a resilient, waterproof latex adhesive that applies false lashes to your lash line and keeps them where you want them. Apply thin line along false lashes. Wait for adhesive to slightly dry. 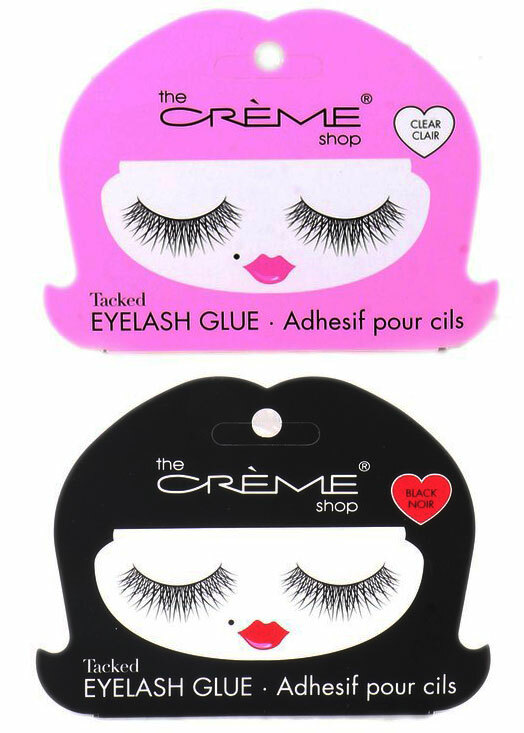 Apply false lashes as close as possible to your lash line and hold until secure.